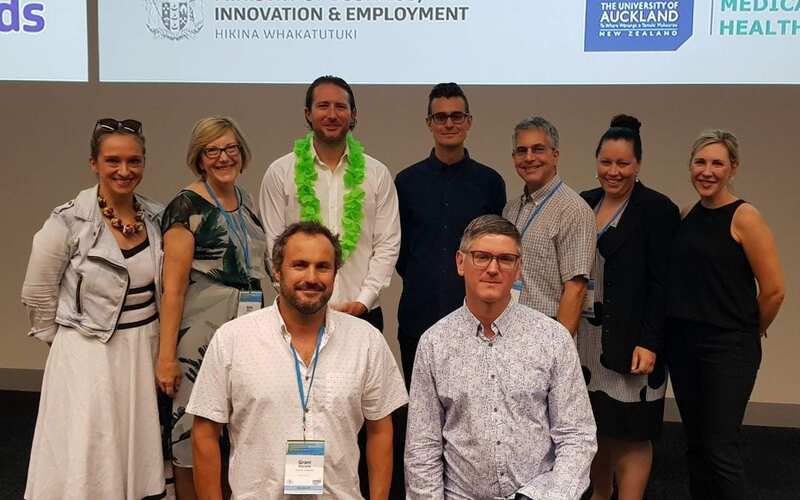 At the recent International Society for Research on Internet Interventions (ISRII) conference, hosted by The University of Auckland in February, HABITs and associated research on digital tools for parents of younger children was featured, and shared across three different symposia at the conference. 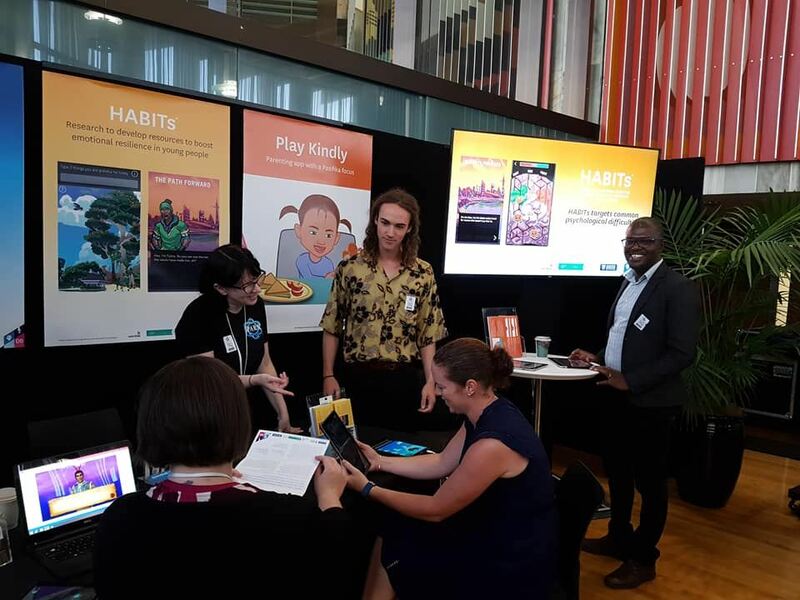 A Challenge-funded research project to develop a gamified e-health tool to help teens experiencing anxiety, stress and depression, was selected for a showcase of the country’s best public sector digital technologies hosted at the Beehive on 21 February. Director Wayne Cutfield thanks workshop participants and presents summary of feedback. A multi-million dollar funding pool to foster research that delivers tangible benefits to New Zealand children and their families was launched today. 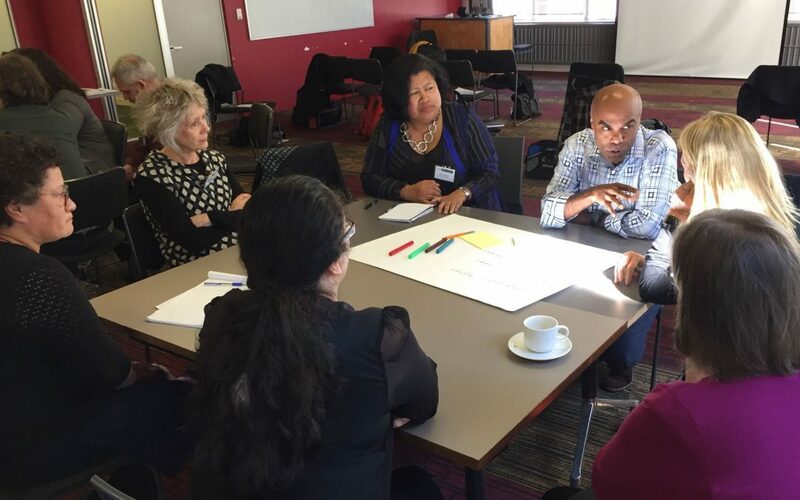 A new National Science Challenge – A Better Start: E Tipu e Rea – aims to reduce obesity and improve learning skills and mental health in New Zealand children.